More women need to be empowered to devel­op their interests in a variety of academic fields. 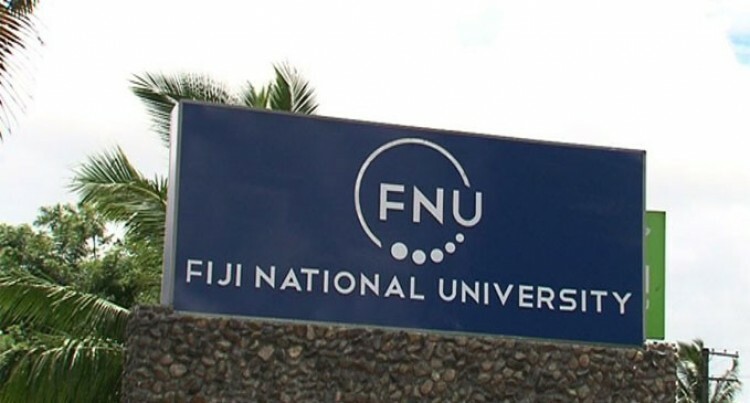 These were the words of Fiji National University (FNU) Acting Dean of the College of Humanities and Education, Professor Unaisi Nabobo-Baba at the Na­tabua Campus Open Day in Lautoka yesterday. Ms Nabobo-Baba encouraged young women to pur­sue careers in agriculture, fisheries and forestry which generally tends to be male dominated. “I challenge you girls to pursue a career in these fields,” Ms Nabobo-Baba said. She said that FNU knew and understood what Fiji was about because of their extensive focus on the country and its needs, hence FNU was here for the students. Ms Nabobo-Baba said FNU provided a wide range of courses for students for their chosen careers. John Soronavatu, Year 13 student of Lautoka Cen­tral College, said that he was excited to be a part of the open day and his dream is to join FNU and gradu­ate as a teacher. “FNU will be a great place for me to further my stud­ies, I am very passionate about the job and I really hope that I succeed,” John said. John was one of the hundreds of students from vari­ous schools that took part in FNU’s open day which ends today.